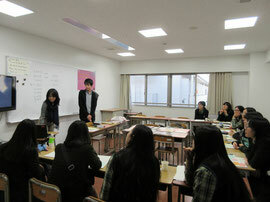 Ansang Design High School (Korea) students and teachers came to ABKCOLLEGE. 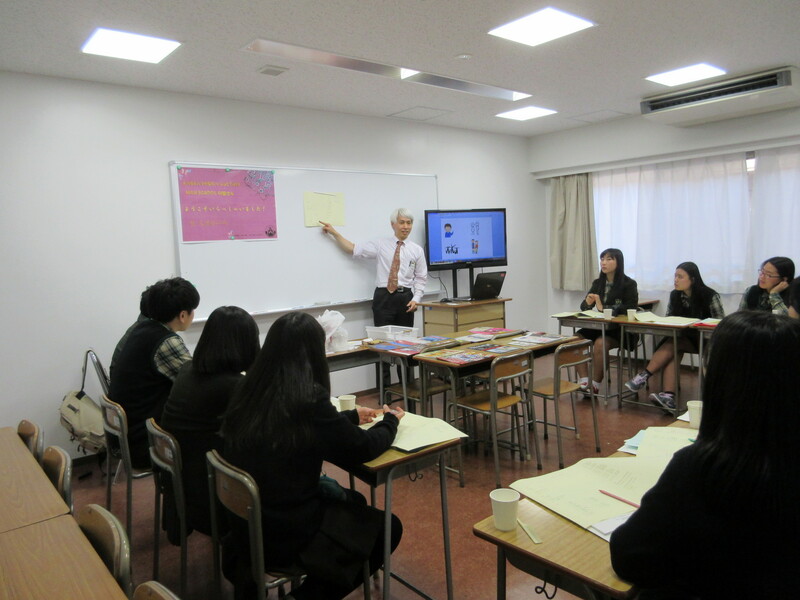 After a welcome speech from our school principal, 23 students took a special trial Japanese language class and really enjoyed studying Japanese. If you have a chance to come to Tokyo, please come to ABKCOLLEGE anytime!